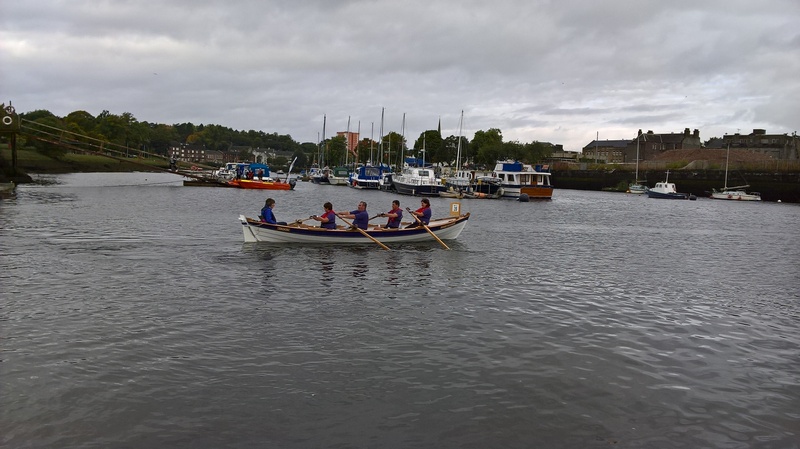 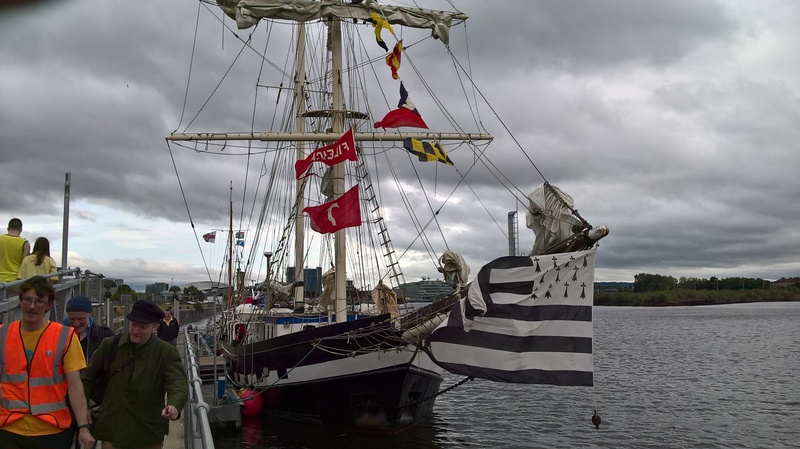 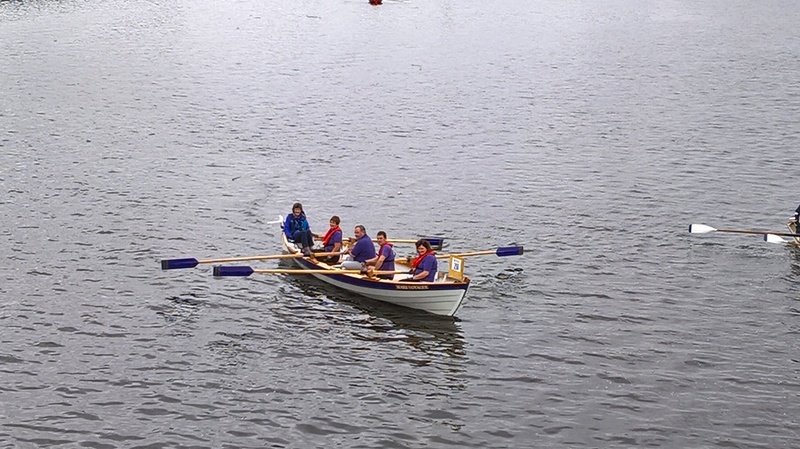 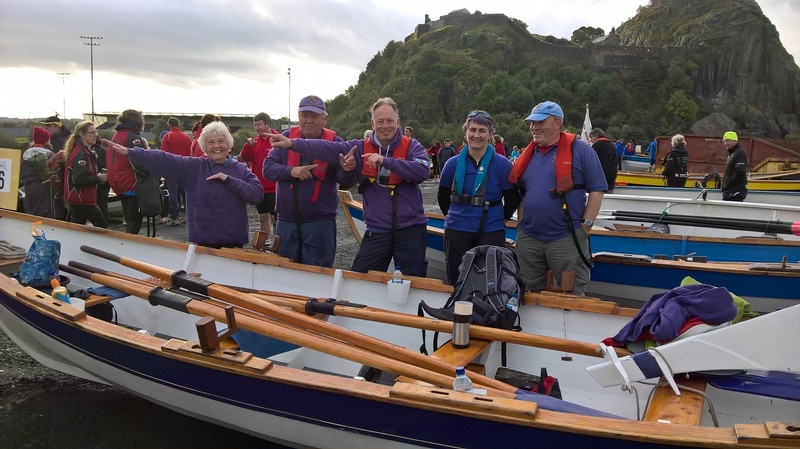 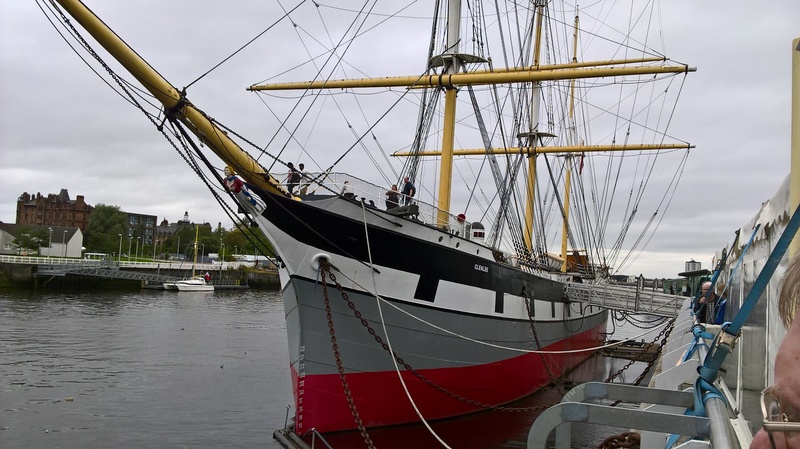 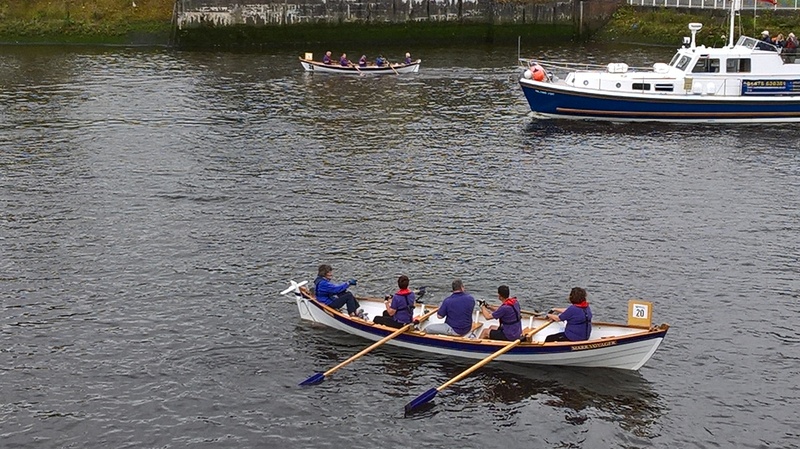 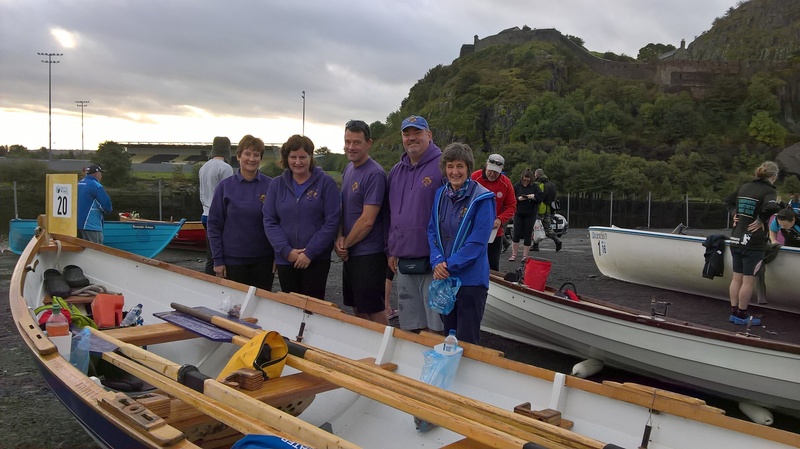 On Saturday 23rd September both our skiffs took part in the 13 mile race from Dumbarton Castle to the Finneston Crane as part of the Clydebuilt Festival at the Riverside Museum in Glasgow. 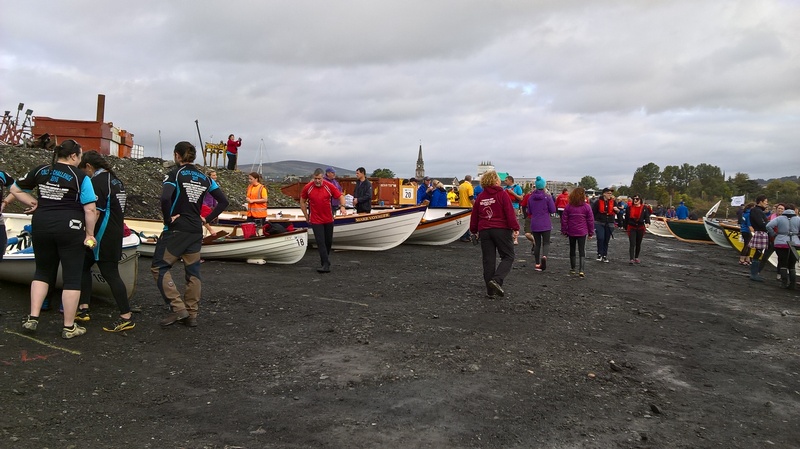 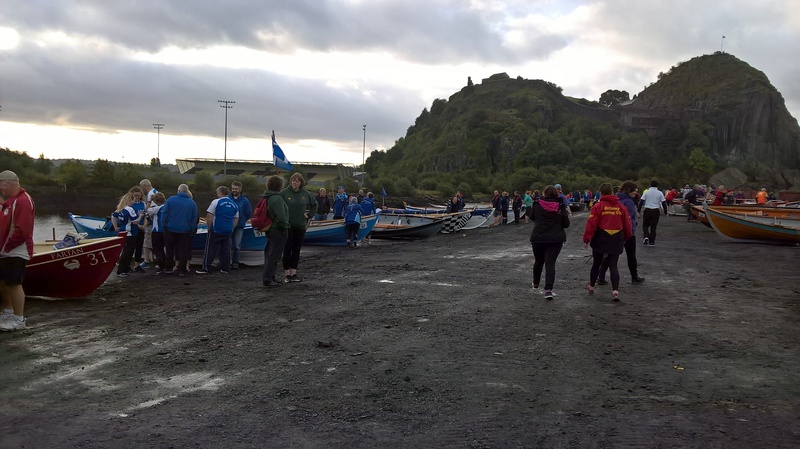 75 boats took part including 45 St Ayles skiffs from all over the UK and also Ireland and Holland. 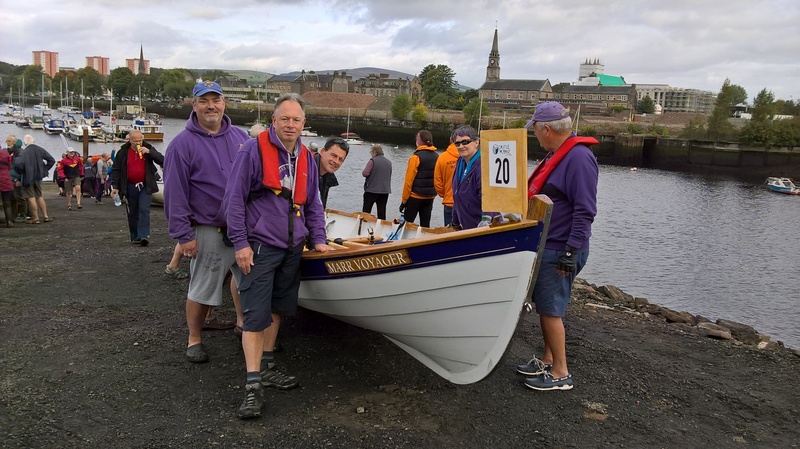 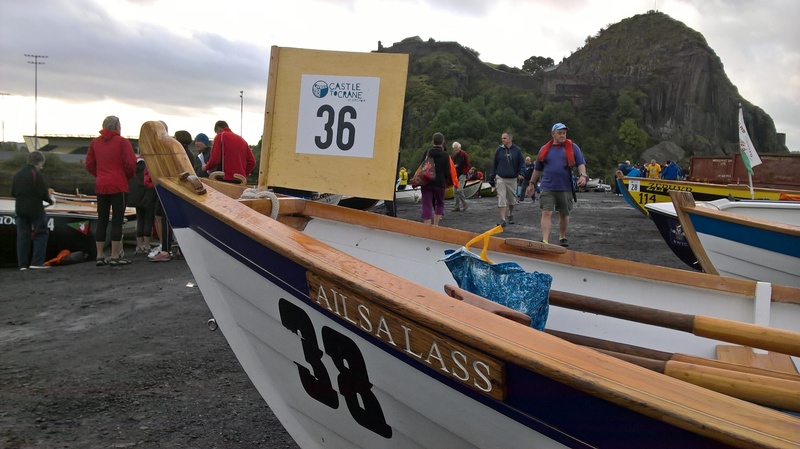 Troon’s skiff Marr Voyager came fourth in its class in a time of 2 hours 11mins and was 21st overall.